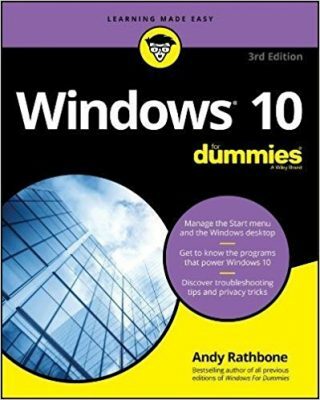 But Windows 8 no longer includes a Start menu, much less a Start button. What’s the trick? 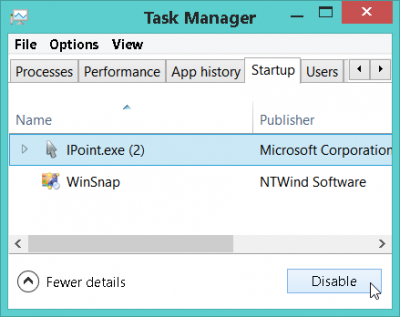 The trick comes in the form of a program that’s been around in both versions of Windows: Task Manager. Right-click a blank portion of the Desktop’s taskbar, and choose Task Manager from the pop-up manager. 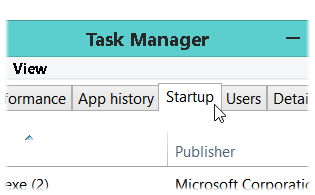 When the Task Manager appears click the Startup tab, as shown above. Click the program you no longer want to open automatically, and click the Disable button, shown below. Clicking Disable doesn’t disable the program. It only disables its ability to load automatically. When you want to use the program, launch it normally, with a click on its Start screen tile.